getting close to the initial start on my supercharged, purpose built Y. any recommendations as to timing, jetting, cold lash allow for aluminum heads, cold belt tension, break-in valve spring pressure would be appreciated. The lash with aluminum heads will increase 0.005”-0.006” from cold to hot. With this in mind, you can set the initial lash around 0.015”-0.016” for the cold start. I prefer to start the engines up with at least 20° - 25° BTDC initial timing. This insures a good clean start and eliminates the back fires that occur when trying to start the engine at TDC to 6° BTDC. 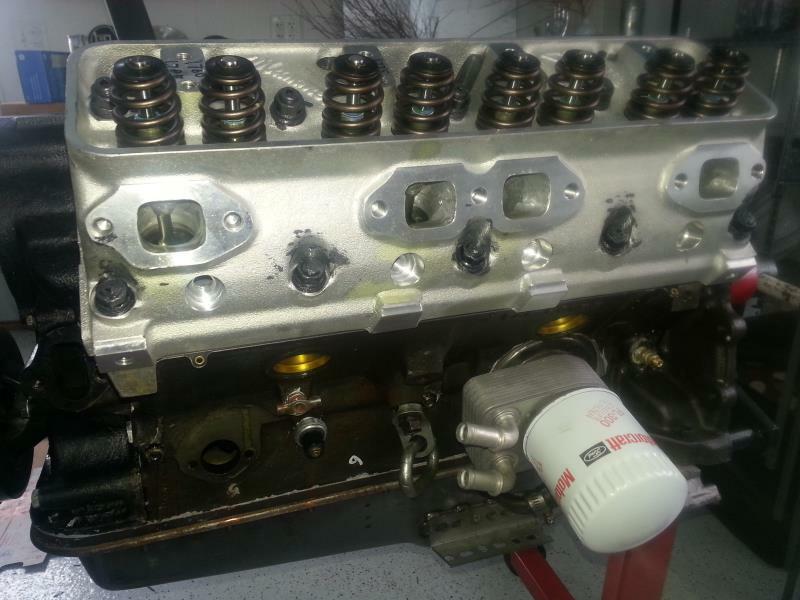 The 650 Holley will ultimately be too small for a boosted application but for start-up purposes, use the stock jetting. I’ve seen and heard too many instances where the camshafts were broken in with reduced pressure valve springs and then failed after putting the correct springs back in place. I start all my engines with the correct pressure springs and if the camshaft and related parts are all good, then there are no problems. 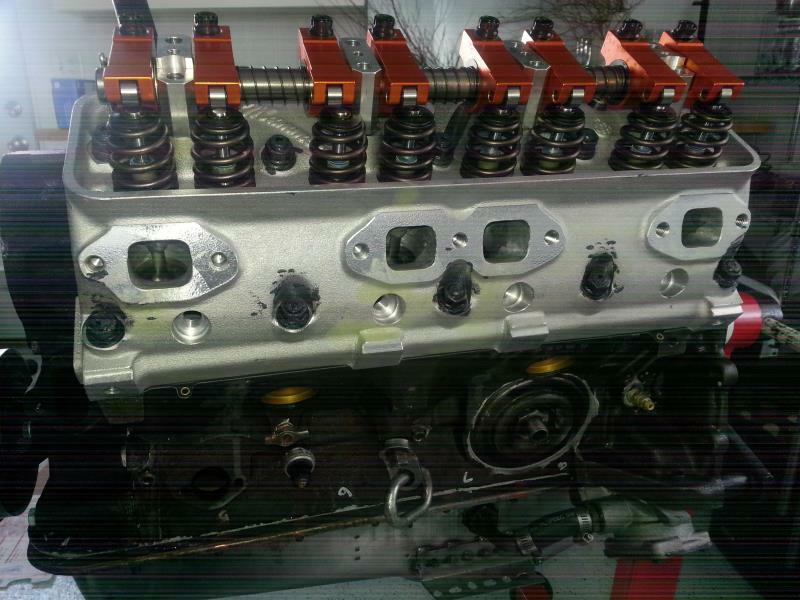 If the camshaft and/or lifters have an issue, then the weaker valve springs are only delaying the inevitable. Part of the key here is to insure the engine starts up immediately and the RPMs brought up to 2000+ right away to insure a proper burnishing of the cam lobes and lifters. In addition to what Ted has said, there are a lot of other details you should look into; Is the Holley carb you have a double pumper set up for blow through operation? Have you boost referenced the power valve? Are ll vacuum ports plugged? What kind of distributor are you planning on running? Are you using a boost control box to retard the spark at higher boost? What is the pulley ratio you are using? For initial start up it may be helpful to run a 10% underdrive. What type of fuel pump are you running..mechanical or electric? If mechanical make sure it has a high flow. Are you using a 3/8" fuel line or 5/16"? 3/8" would be better. Also, the higher compression aluminum heads could be a problem with pump gas. You may want to test run the engine with 110 octane race gas. These are just a few of the things I can think of right now. THANK YOU GUYS FOR YOUR INPUT! Since I currently have the blower on a stock engine in a vehicle now, I plan on starting and breaking-in this hot engine on my run stand with just a carb and stock lo-lift rockers. After a lengthy run-in and re-torque, etc. 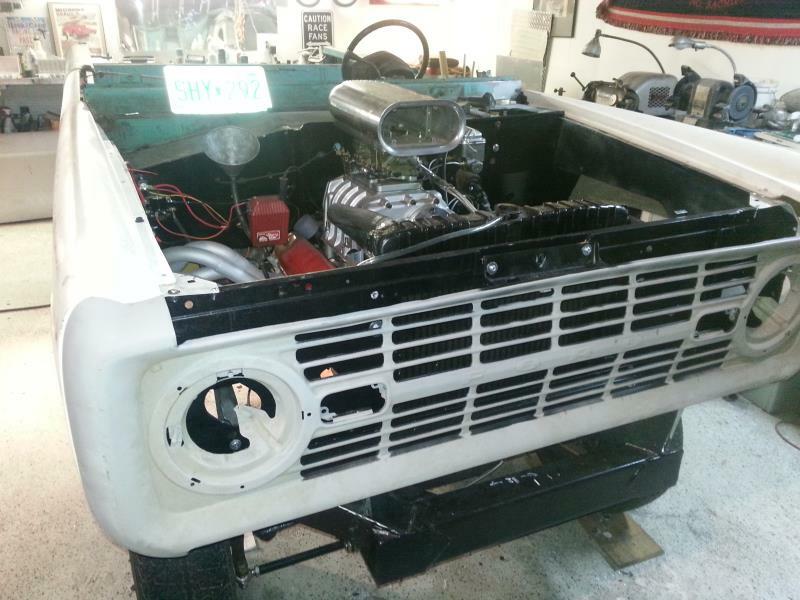 I will install the blower and hi lift rockers and run it again before taking to dyno shop. I do have a boost referenced carb to switch to after run-in. I am running a dura-spark converted distributor curved for blower use. Any other needed gadgets will be added as needed. My shop is currently closed due to -25* ambient temps. Dean Can't wait to see that on the track. Are you in at Glory Days? You need to hang with our Y block shootout group now.. You will be one of the big dogs with a blown Y block.. Are you going to dyno at R&R performance? thanks for the invite. 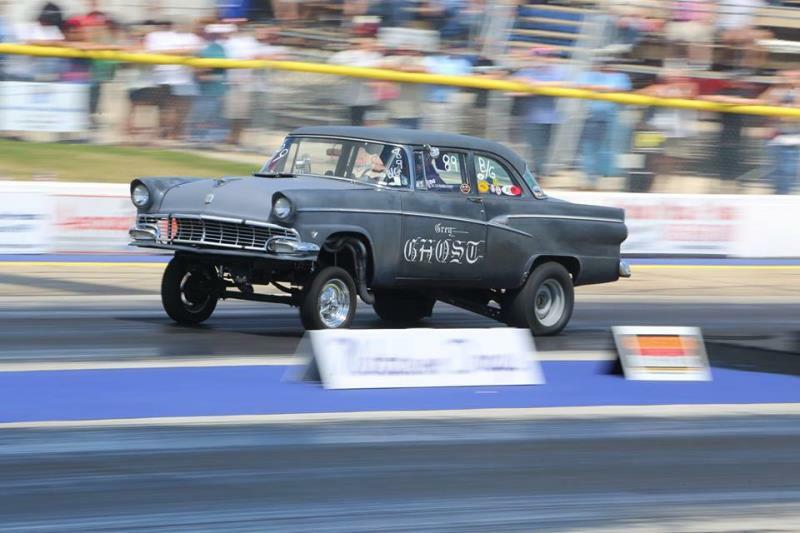 I just got the approval email from Byron for the glory days race for my 56. Will you be using an engine dyno or a chassis dyno? I plan on using an engine dyno after breaking in cam on my run-in stand. 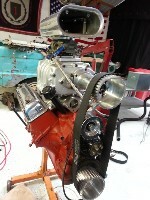 Plan on trying several different carbs and drive pulley sizes on dyno. Thanks for your interest. Dean is that a 471 or 671?